Our classic bouquets are the perfect choice for making your event extra special. Fantastic for restaurants or for gifting to someone special in your life. 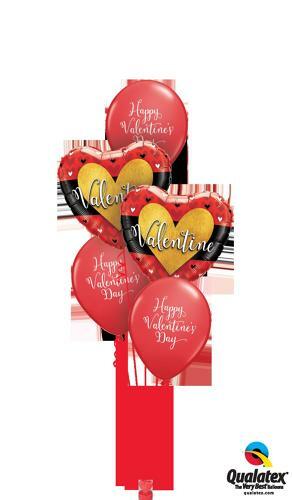 These can be made up with a choice of foil balloons and latex balloons.